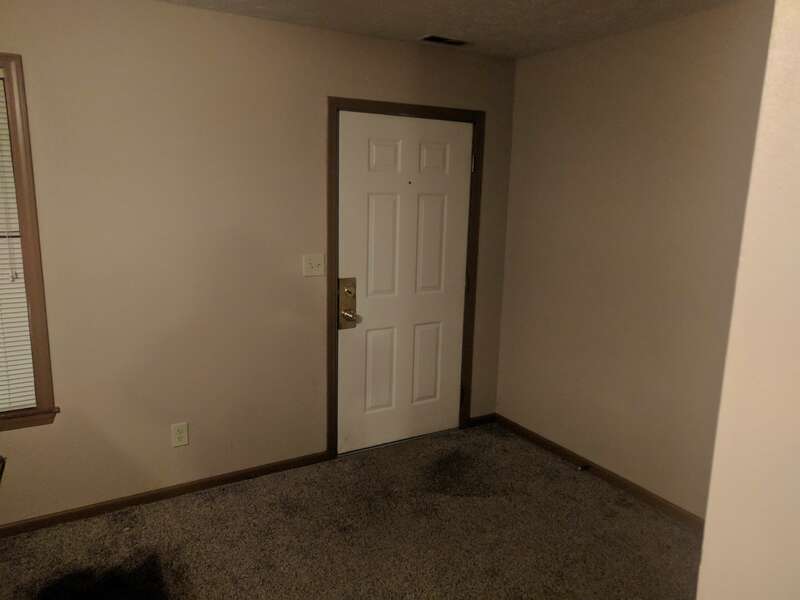 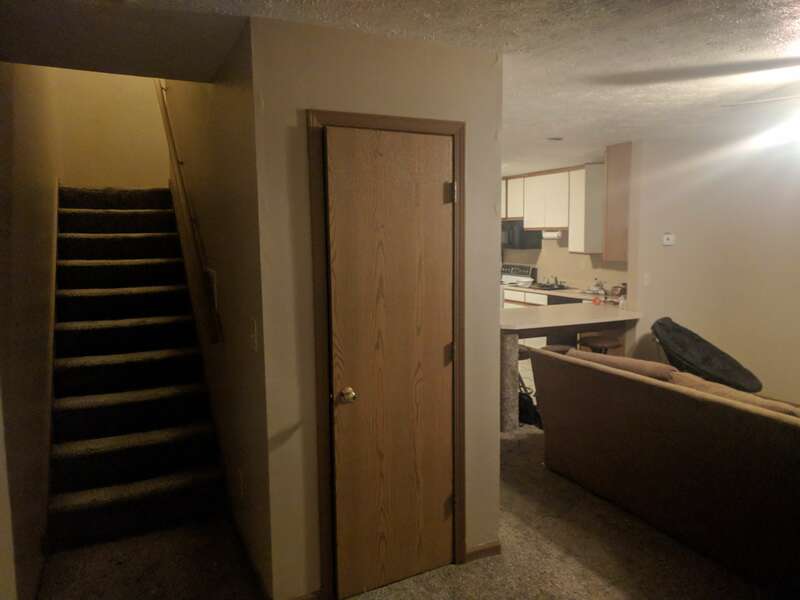 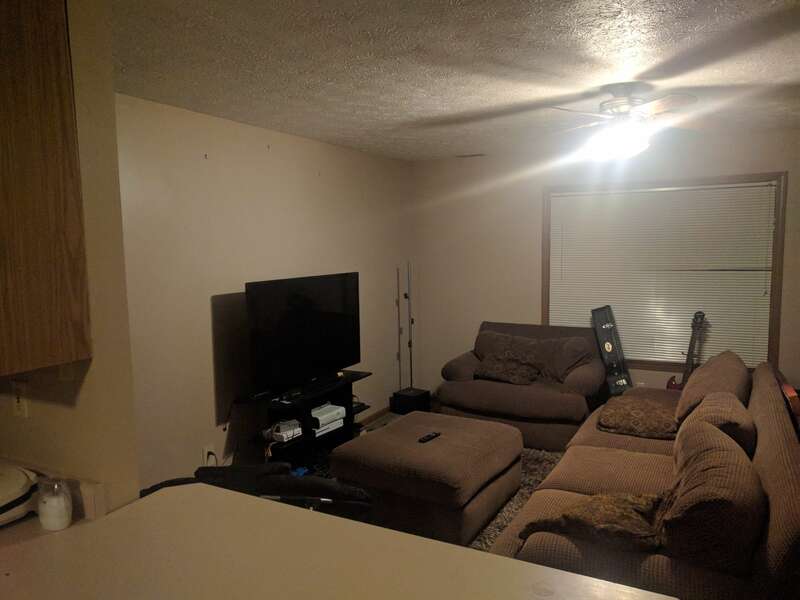 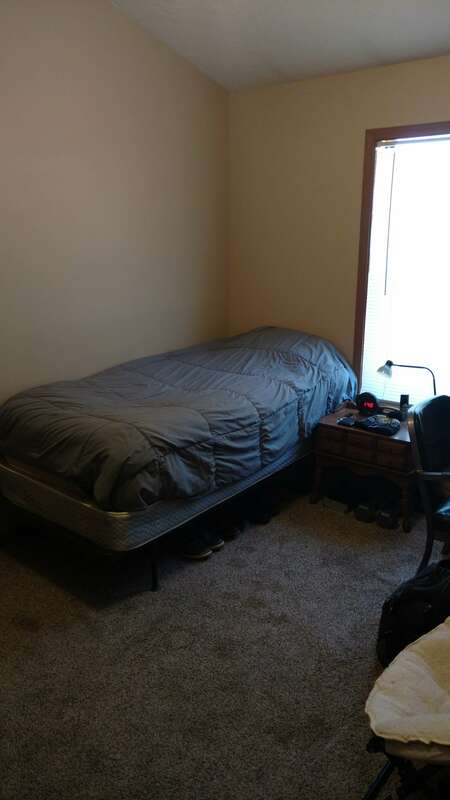 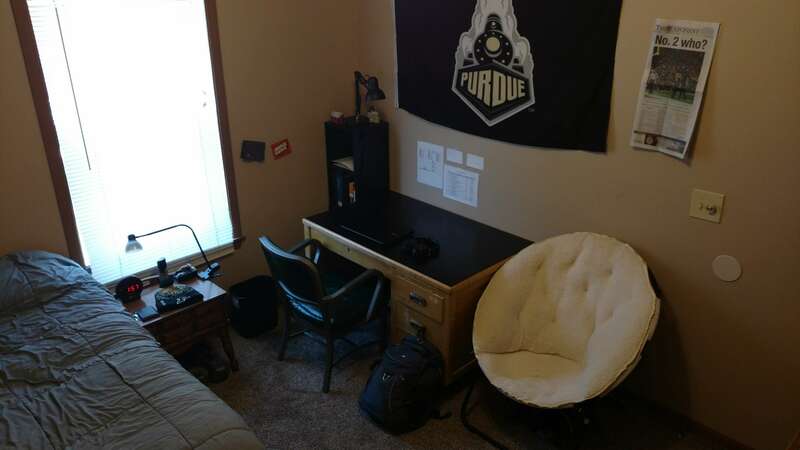 1 Bedroom sublease available in 4 Bedroom/3 Bathroom apartment. 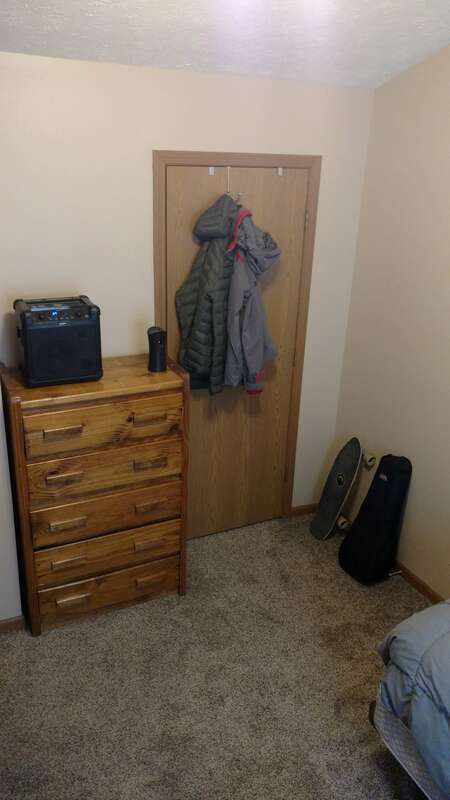 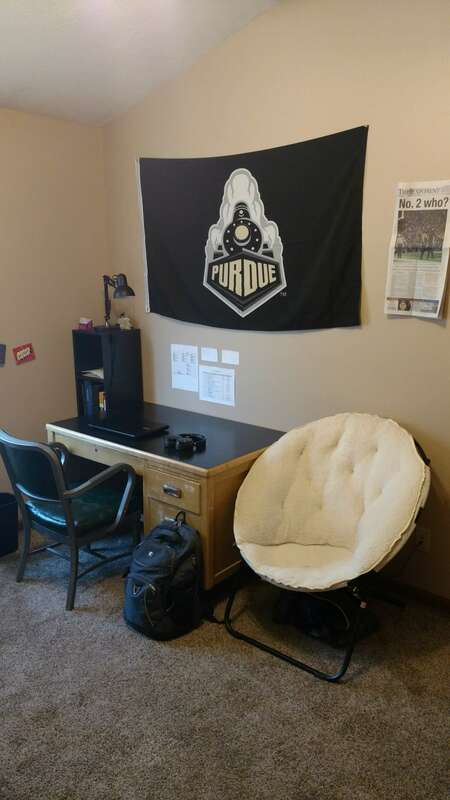 2 tenants are leaving because of graduation. 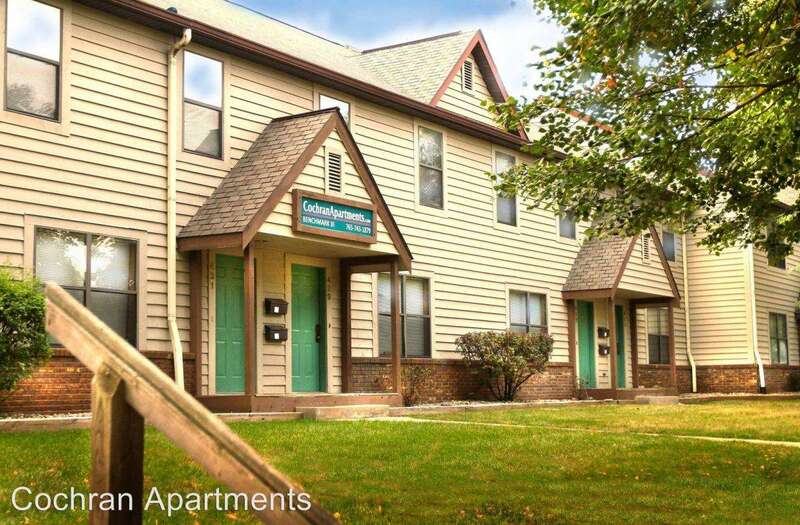 #23 and #27 bus run close to apartment and make getting to campus very easy. 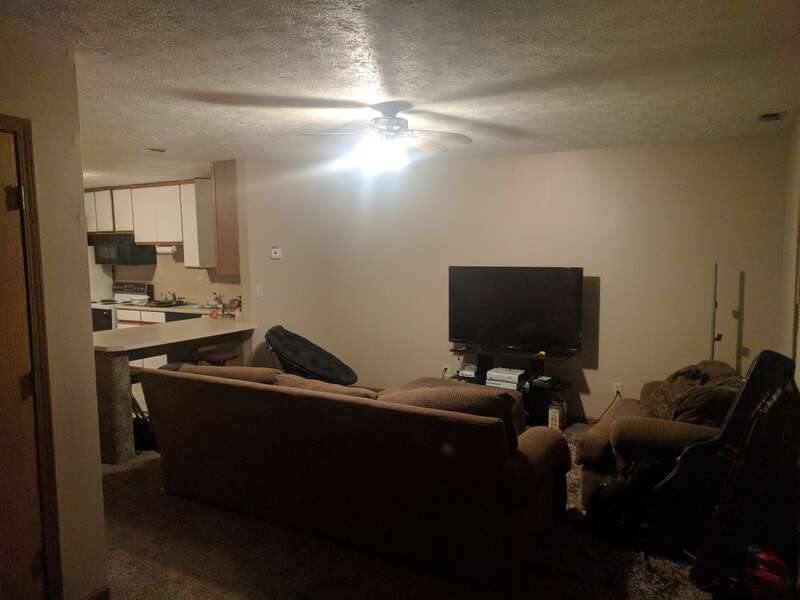 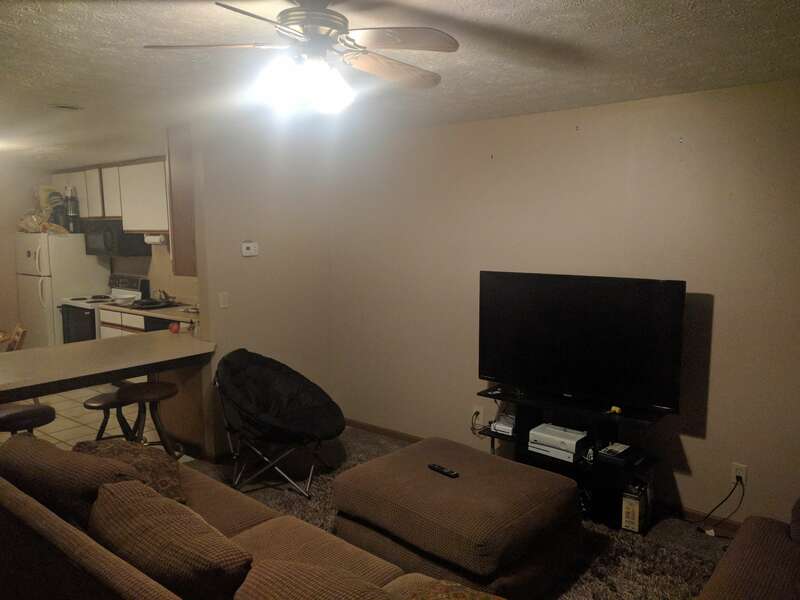 Cable, Washer/Dryer, Couches and TV are already there from roommates, Microwave, Refrigerator, Stove, Porch, Fast Internet, Outdoor Pool, Parking Lot for residents only and open street parking as well.